M3 has provided on-going Engineering, Procurement and Construction Management services for the Greens Creek Mine since 1995. 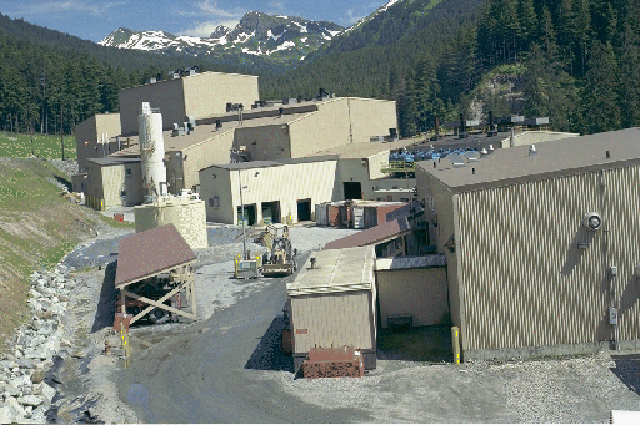 This remote lead, zinc and gold mine located at Admiralty Island, Alaska and situated on USFS Natural Wilderness land has unique challenges. 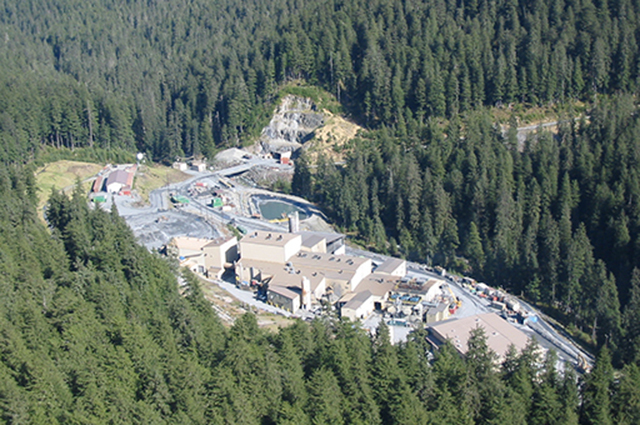 All items consumed at the mine, including construction materials, are barged in from Seattle, WA or Juneau, AK. 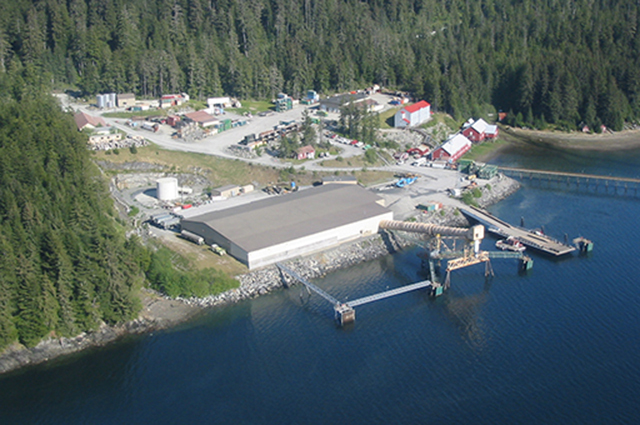 Concentrate leaves the island via ocean-going ships. The cold wet weather is always a factor for design and construction. 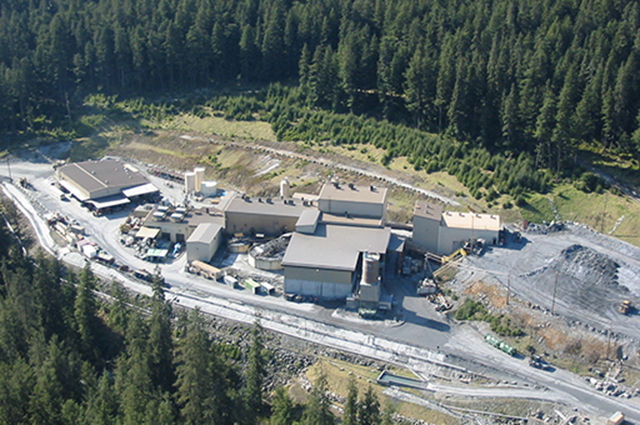 The metal recovery plant started at 1,000 tons per day (TPD) capacity in 1995, and through the implementation of M3 projects, has been upgraded to 2,500 TPD capacity. The projects completed include re-opening of surface facilities, water treatment, site housing, concentrate ship load-out, surface water collection and treatment, plant expansion and more.